New employee welcome kit suppliers in Mumbai Like they same "first impression is the last impression" likewise the first Impression of the company culture usually takes place on their first day in the office.To maximize this first impression and put your culture’s best foot forward, consider creating a Team Member Welcome Kit. Giftt Hub has some exciting corporate gifting products to "maximize this first impression". Great corporate gifting hampers can be created to suit the budget of the company. One can small goodie hampers like a bag with sipper, mugs, personalized stationery kits. Even desktop clocks and portable Bluetooth speakers are a good option for the new joinee kit. Even multi connectors, USB ports, pen stands are also good options for the welcome kit. Contact us for new and unique corporate gifts. Leading supplier of corporate gifts in Mumbai Corporate gifting is the best way of brand promotion. Gifts always make people happy be it an employee or client or just a visitor at an exhibition stall. 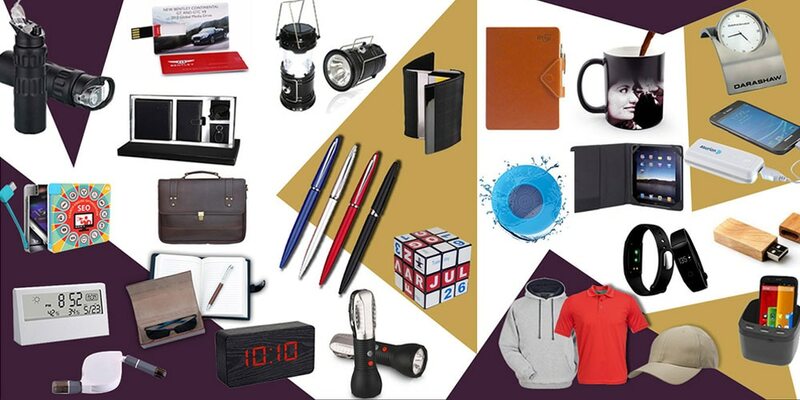 Giftt Hub has a wide variety of innovative and creative corporate gifts. These gifts can be personalised with your company logo. From Bluetooth speakers to Bluetooth earphones we have it all. Simple gifts like pen stand, pens, Desktop products, stationery kits also make great gifts in the corporate sector. Contact us for all your bulk gifting requirements.